We are in the business of book publicity, so it's no surprise that we love books! We thought it would be fun to share what our staff is reading right now! Since we can't play favorites among clients, check out some of the books we've been reading in our down time. One of our biggest readers is Sarah Miniaci, Senior Publicist and Business Development Associate. 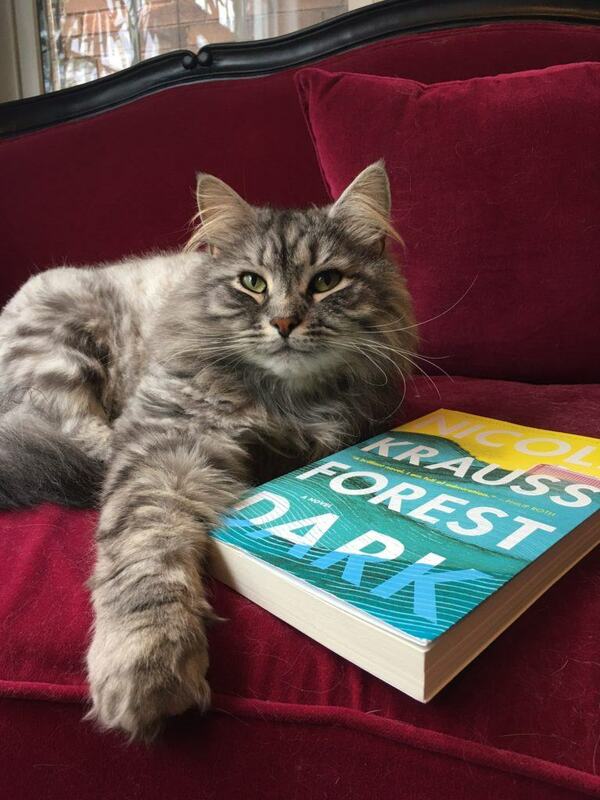 "I got my child, aka Mitri the cat, to take a pic with my precious galley of Forest Dark, the forthcoming Nicole Krauss novel set for release in September 2017 with HarperCollins. The History of Love is an all-time top 10 for me and I'm never not excited to read anything Nicole Krauss has written. Of the 30+ books I smuggled out of Javits this year [at BookExpo and BookCon], this is the one I'm diving into first!" 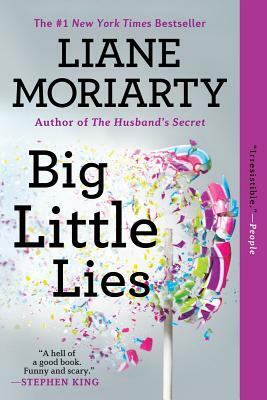 You'd have to be living under a rock to miss the buzz about Liane Moriarty's Big Little Lies and the compelling HBO adaptation executive produced by Reese Witherspoon that recently aired. Reese has sort of become the new Oprah Winfrey, recommending books that go on to great heights on her instagram regularly. So it's no surprise she plucked this twisty-turny novel for a project. Marrissa Eigenbrood, Director of Operations and Business Development Associate, made this her pick. "I actually started reading this book about a year ago but, somehow, it got away from me. After watching the incredibly HBO adaptation, I had to come back to it as I’d heard some juicy details were left out of the show. I’m really excited to see what’s to come!!!" 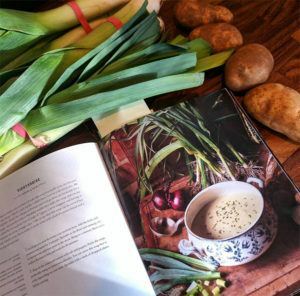 "I've been cooking my way through French Country Cooking: Meals and Moments from a Village in the Vineyards by my culinary and lifestyle idol Mimi Thorisson," says Andrea Kiliany Thatcher, book publicist and social media strategist. "Her book is much more than just a cookbook, with beautifully written and photographed vignettes about purchasing and renovating her family's gorgeous home, cooking for family and friends, etc." "I always have a lot of books on my list at once," Andrea added. "I've been trying to get through some classics like Doctor Zhivago and Middlemarch, but it's hard with a little one! I'm listening to the audiobook of A Little Life by Hanya Yanagihara on Audible and it's excellent." Senior Publicist Janet Shapiro has found a book that's helping her connect with her son. 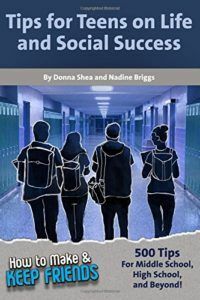 "I am devouring How to Make & Keep Friends: Tips for Teens on Life and Social Success as it opening up dialogue with my 16 year-old and me. He is actually putting down the electronics and engaging in face-to-face, meaningful conversation based on relatable tips from the book." President Sandy Smith has a great recommendation for a summer beach read. "I just found this book I purchased a while back, always a fun find. 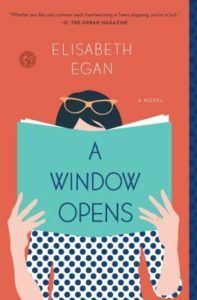 I'm enjoying reading about a main character who is in the book industry as a part time book reviewer, loves books, and is looking to expand her career options to support her family. So far so good!" 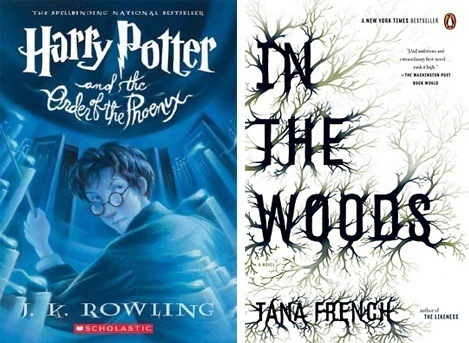 "I’m currently reading two books - The Order of the Phoenix by JK Rowling and In The Woods (Dublin Murder Squad, Book 1) by Tana French," said Director of Publicity Mike Onorato. "I like to off-set what I read in terms of subject matter. I’ve never read the Harry Potter series and I’m caught up in the Wizarding World! As for In The Woods, I love murder mysteries but I’ve read so many of them that it’s becoming hard to find a new angle. So far, I LOVE this series!" 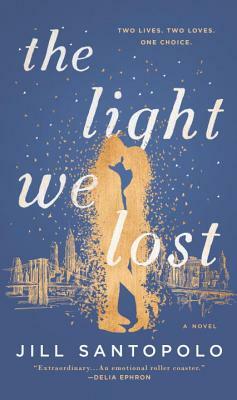 Intern Hope Holroyd is currently reading The Light We Lost by Jill Santopolo. "I actually noticed it on one of blogs that we were contacting for BookExpo and picked it up the next day. It's still the beginning but it's pretty great so far!" 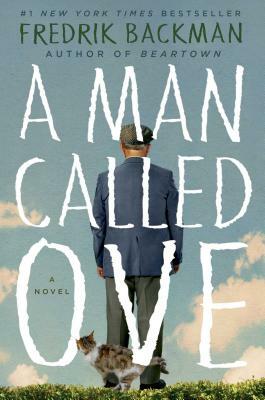 "I haven’t started reading it yet BUT will be diving into A Man Called Ove this week. My sister and I are both reading it and having our own mini club review after we’re finished," said Director of Business Development Corinne Moulder. "Looking forward to a compassionate, feel good story after such a busy time at BookExpo!"